I’ve been using coconut oil for years, even before it’s become as nutritionally accepted as the best oil to use. I turned to coconut oil eight years ago because I’m allergic to dairy. 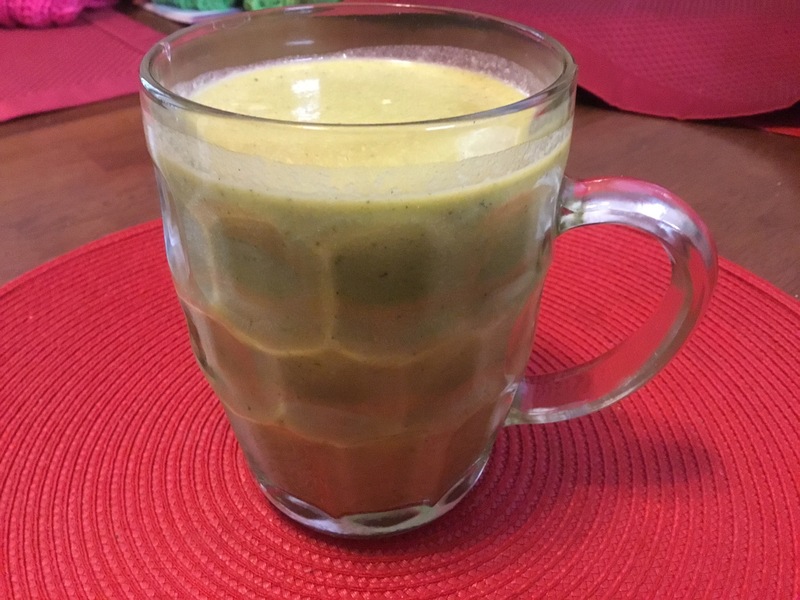 Since then my journey with coconut oil has taken me on a path of real health and helped me to see that this highly saturated fat is one of the most important building blocks in my arsenal of alternative health therapies. Coconut oil used to get a bad rap because it is a saturated fat which was said to raise cholesterol, blood pressure and can cause heart disease. Heart disease, something I’m all too familiar with. My father, my mother, two uncles, and an aunt died from it. All because they bought the claims that saturated fat caused their heart problems, so they ate margarine and anything else that was artificial. I used to use only Promise margarine in the tub. Then one day, one of my sons forgot to put it back in the refrigerator after he used it on a piece of toast. In the morning, while the margarine sat at room temp overnight, it became as solid as a rock. You couldn’t get a knife into it. When we turned the container over it fell out of the plastic tub like a solid piece of plastic. That was the last time I used margarine because my inquisitive mind kept thinking that if margarine turns solid at room temp, which in our house was 68 degrees, then imagine how much harder it became at 98.6 degrees. I tried refrigerating extra virgin olive oil. I used it on toast but it wasn’t the same. So I headed off to the health food store and researched other oils. That’s when coconut oil entered my life and changed it forever. I tried coconut oil on my toast (when I could still eat bread) first, and I loved how it tasted so good and light. Coconut oil also became the only oil I used in cooking. Then I started using coconut oil for my skin and my hair. I use a tablespoon to wash my face every morning, no need to use soap, or makeup remover, or even any other moisturizer. I also use it on my hair as a deep conditioner. Since I dye my hair, (I know it’s not good for me, but I’m just not ready to stop yet), I deep condition my hair and scalp every 6 weeks. I also use coconut oil for oil pulling. Today my journey with coconut oil took on another turn. I added it to some Vietnamese coffee, which I love, and it tasted like a cappuccino. It’s a great way to get coconut oil without having to resort to heating it up in the microwave (I’ll talk about how dangerous microwaves are in a future post). 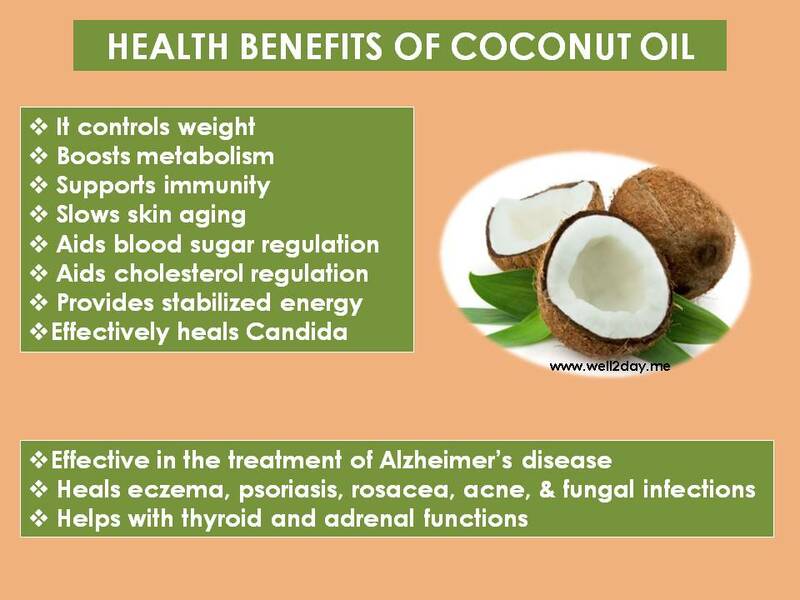 I’ve heard all the stories of coconut oil helping with diabetes and blood sugar issues, fights aging, reverses dementia, balances cholesterol, aids in healthy thyroid and adrenal function, unclogs arteries, and aids in weight loss. I didn’t start my journey with coconut oil because I wanted to address a health issue but these are definitely some perks that have made this a life long choice. Below are some articles and videos that you might find informative.